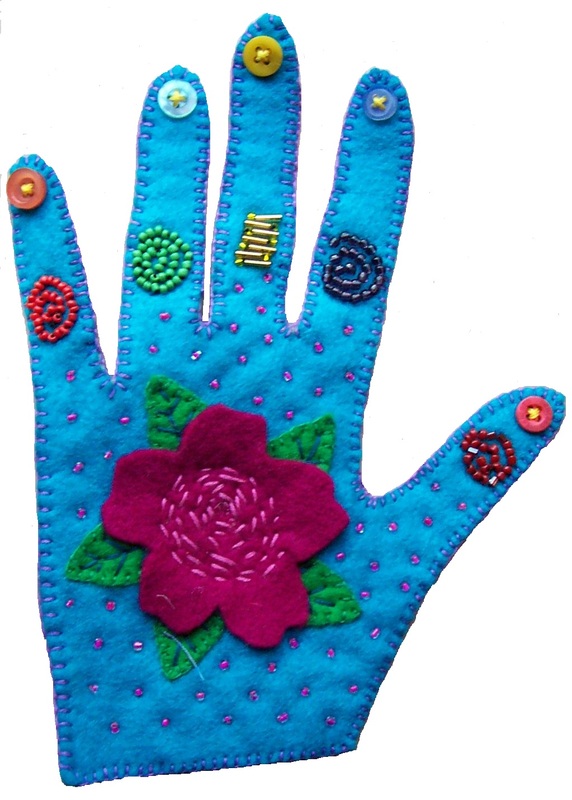 We're exploring embroidery and embellishing on felt this month. from 10am -12noon to make one of these or anything else using the same techniques. The cost is just £5 and includes all materials and tuition. Refreshments are available from the Coffee House if you wish.